Want to hear the full interview with Sandy? 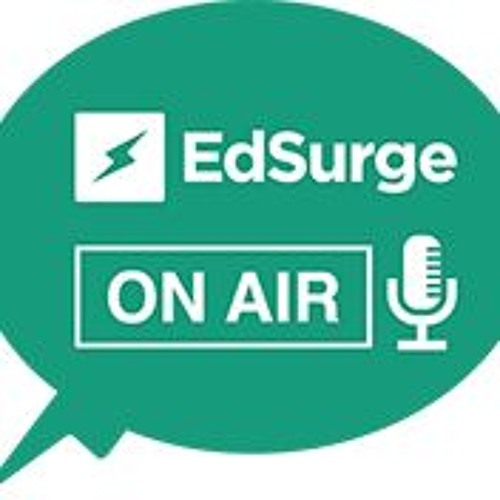 Check out the EdSurge On Air podcast. For those who are familiar with the global design firm IDEO, a few words might come to mind. Consulting. Design thinking. K-12 and higher education? Yes, IDEO has indeed carved out a space for itself in the education market. At the center of it? Sandy Speicher, the Executive Director of the Education practice and a designer by trade. She’s worked with organizations across the public, private, and social sectors. For example, recently, she and her team finished up a project with the San Francisco Unified School District centered around redefining the school lunch program. Recently, Speicher spoke with EdSurge about the genesis of the Education Studio at IDEO, the role that design thinking plays in improving K-12 education, and where she sees the biggest opportunities for growth and improvement in schools.